1) Choose the date and location that most belong to you. 2) Choose if you want book the course only, or if you prefer book the accommodation too. 3) Complete the form completely and pay with credit card or Pay Pal. You will receive confirmation of your booking instantly. 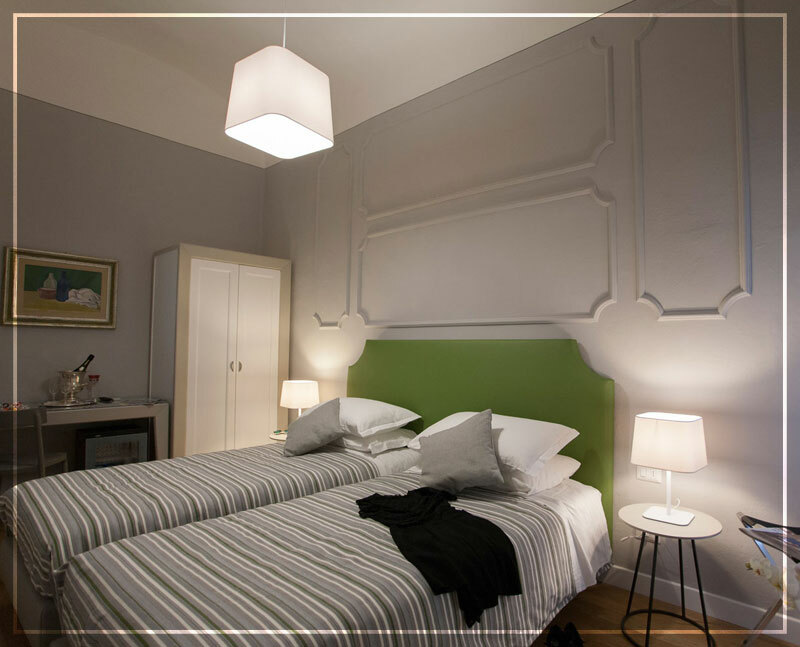 You can choose to book your accommodation by yourself. In this case you can also choose one of our affiliated facilities: click here to access the page. in a Hotel 3 Stars, or B&B very close to the Academy. Calendar of Professional Cooking Courses in Italy. This nickname is required. You will receive login information by email. 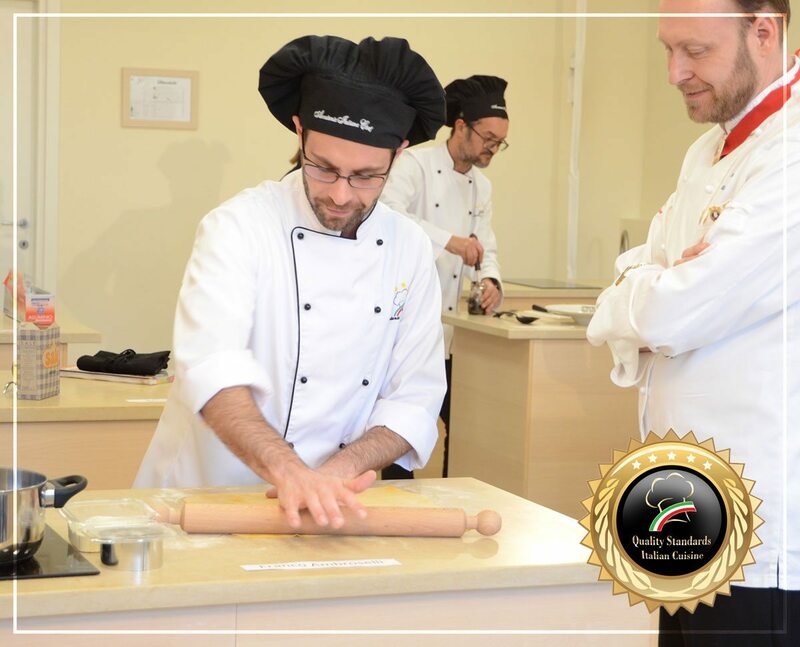 Master of Pasta - Bologna: "Soon the dates"
If you will participate in the course with a friend, please write us his/her name: we will assign you the same room. Master of Pasta - Bologna - "Soon the dates"